Novosbed and Tempurpedic are often compared because they are both high-quality memory foam mattress products. 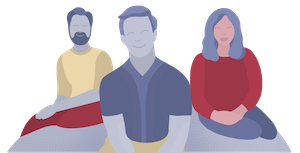 Though Tempurpedic is the bigger company, Novosbed has built a very strong reputation with customers over the last few years due to their transparency and online business approach. Overall I prefer Novosbed, however certain people may prefer Tempurpedic. Read this Tempurpedic vs Novosbed comparison to see which option better suits your preferences. 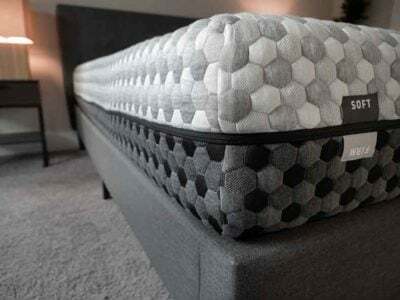 A huge difference between the two companies is Novosbed provides one model (with 3 firmness options), while Tempur-Pedic provides a full line of different models. 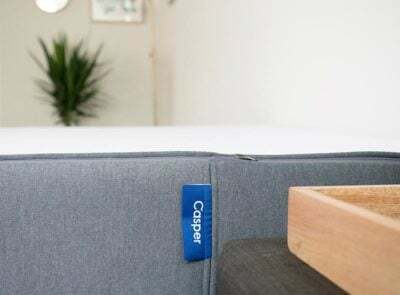 Novosbed provides a mattress that will suit the preferences of the majority of sleepers, but if you have something really particular in mind, it may be outside the scope of their product line. 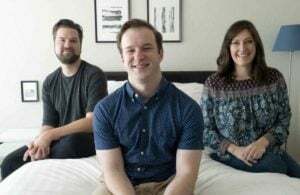 If you’re the type who wants to do lots of independent research and go to a store and try a bunch of different models, then perhaps Tempur-Pedic would suit you better. If you like to keep things simple and straightforward, Novosbed is probably a better option. Generally, Novosbed and the many models of Tempur-Pedic do a great job with motion isolation. This is because they both use high-density memory foam in the comfort layers, which is especially good at isolating motion. This means both companies provide products that are great for couples. As Novosbed just has one model, you can’t really compare it to the entire Tempur-Pedic line. To me, there are a couple of Tempurpedic models that are similar in construction. To me, the Cloud Supreme Breeze is very similar in total height (both around 11”), the thickness of the comfort layer (4” both), and materials used. Novosbed uses two 2” layers of 5 lb. density memory foam as the comfort layer. Tempur-Pedic does not disclose its construction specifications, but the Cloud Supreme Breeze most likely uses very similar materials (4-5 lb. density memory foam). 5 lb. density memory foam is very high quality and is very durable. Without getting too far into the details, the Novosbed actually has pretty similar construction to the pricier models of the Tempur-Pedic line. Generally, the Novosbed has a pretty similar overall feel to the many Tempur-Pedic models. The pure memory foam, quicksand feel is what you get here. With the Novosbed, I did notice I didn’t feel like I sunk into the mattress too much. It had a nice, slow-conforming memory foam feel without feeling like I was getting trapped in the mattress. Generally, that’s how the Tempur-Pedic mattresses feel, but it depends on the exact materials used, the thickness of the comfort layer, and the overall firmness of the particular model. For example, the Cloud Luxe has an extra thick and soft comfort layer where you really do sink into it a lot. The key to this comparison debate is the price. The Novosbed comes in at $1,099 for a Queen. However, you can usually get $100 off Coupon, so the true price is $999 for a Queen. 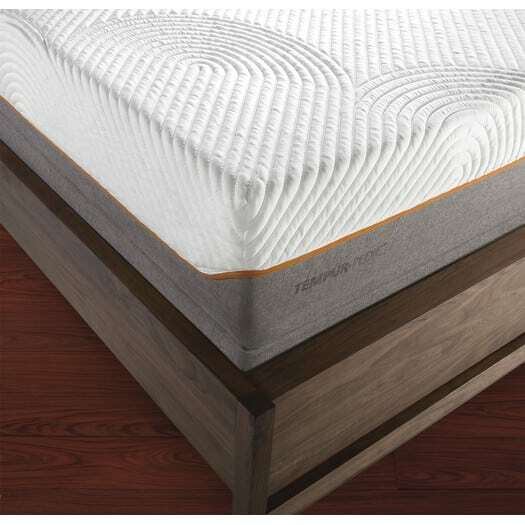 The Tempur-Pedic Cloud Supreme Breeze is similar in height/materials/construction, and currently is $3,499 on the company website. If you wait around for a sale, you can definitely get the mattress for cheaper, but the price difference between the two mattresses is vast. In my opinion, any perceived better quality in Tempur-Pedic (which is up for debate) doesn’t make up for the huge price difference. With the general feel and quality of materials being pretty close (depending on the Tempur-Pedic model, of course), I personally just think you get a better value from Novosbed because it costs so much less. 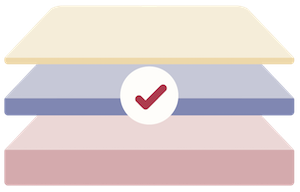 The perfect firmness guarantee is also a unique innovation that should assuage any concerns from buying it online. 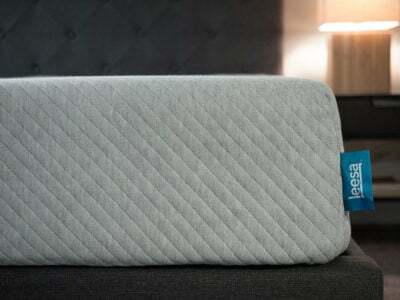 It’s a great mattress built with great materials that should be durable for a long time. 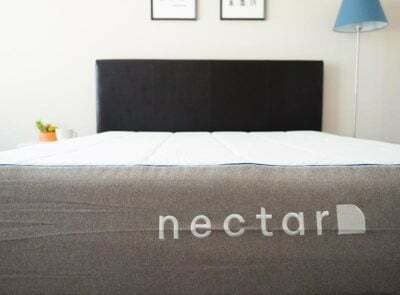 To learn more about each mattress, check out my Novosbed review and Tempurpedic review. We’ve been shopping mattresses for months now. We are down to Tempur-pedic and Novosbed. We have tried the Tempur-pedic Adapt Series 10 inch Profile Firm in store. Would you say Novosbed Firm would be quite similar? Similar but probably more firm. 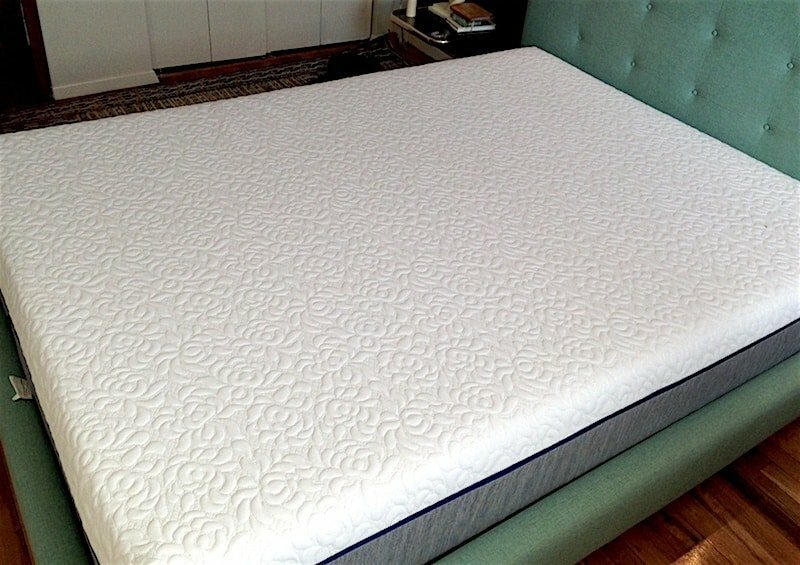 i currently have the Tempur-pedic Cloud Supreme Breeze in Medium firmness. Do you know what the equivalent would be in the Novasbed. I would go with the medium firmness.